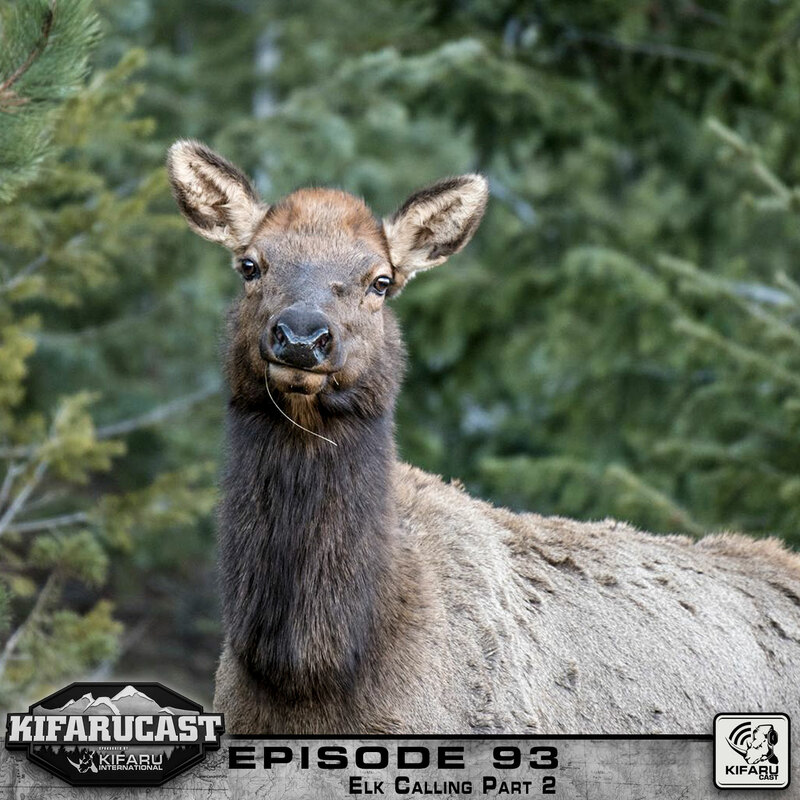 Wildlife biologist Chris Roe owner of Roe Hunting Resources offers science-based information about animal behavior, vocalizations, and their communication on part two of our Elk calling series. 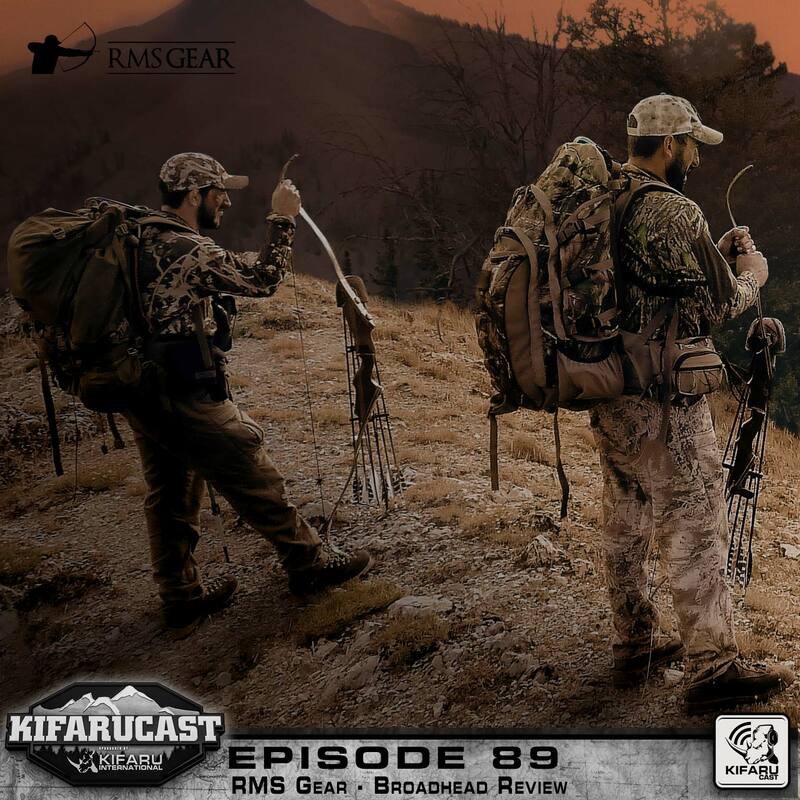 Wildlife biologist Chris Roe owner of Roe Hunting Resources offers science-based information about animal behavior, vocalizations, and their communication on part one of our Elk calling series. 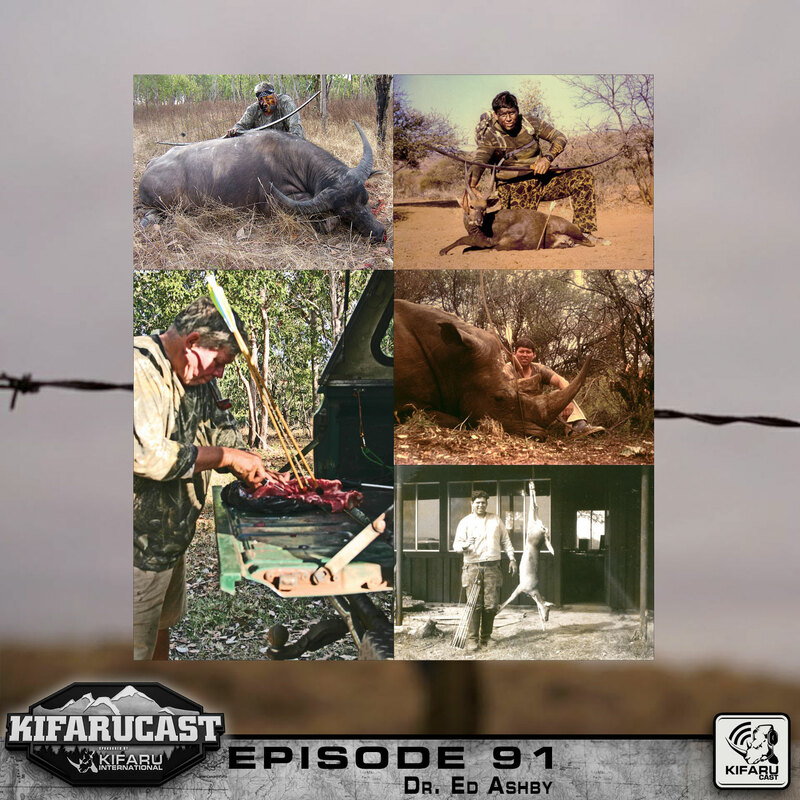 A lifetime of huning knowledge is shared by Dr. Ed Ashby in this Episode. 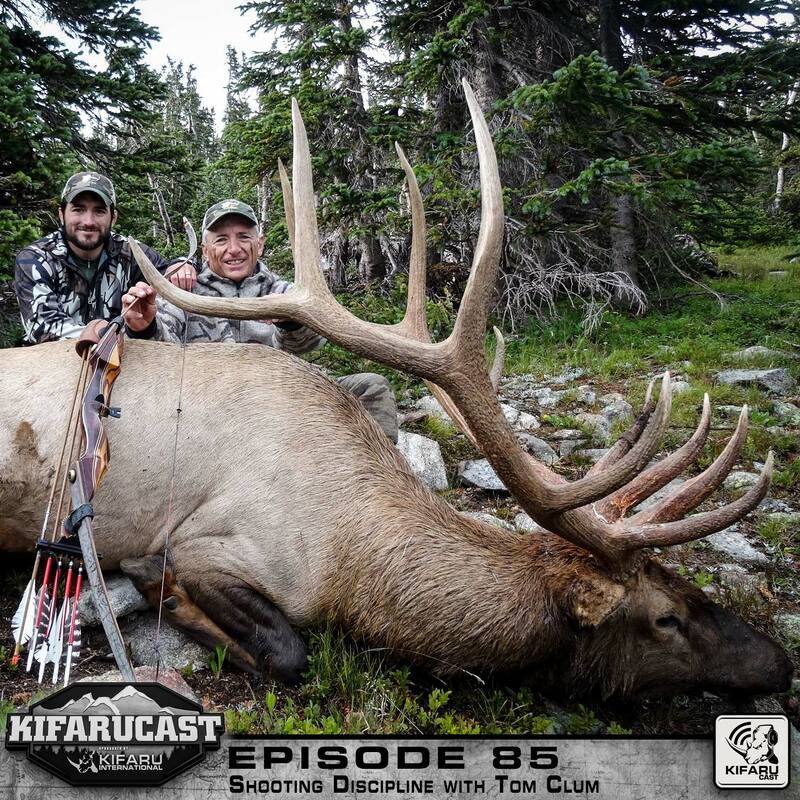 Learn from the master, learn to hunt, and find what arrow works best. 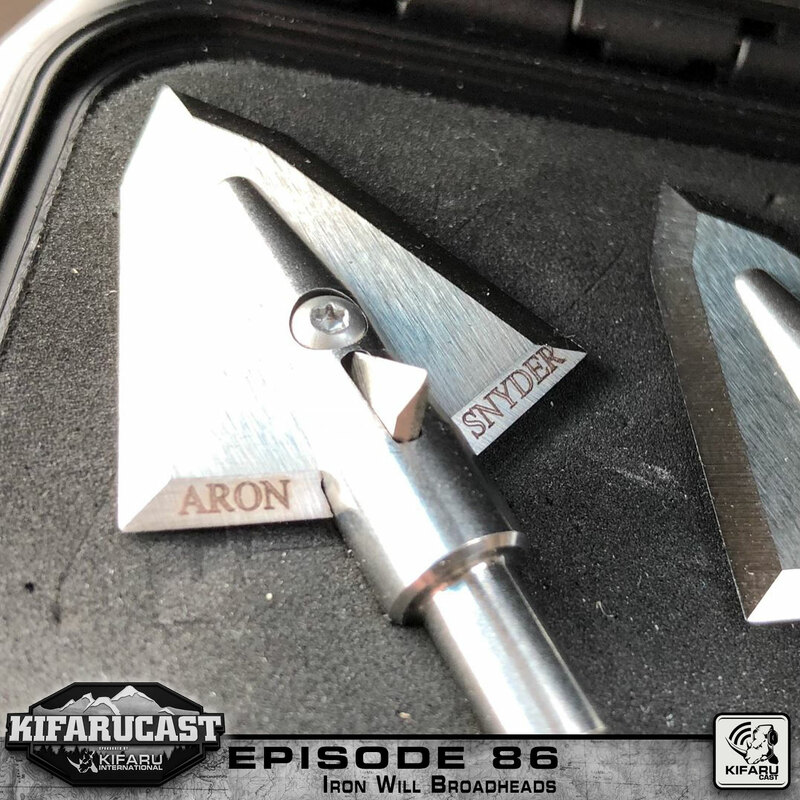 The Broadhead series concludes with Brian Broderick and Aron Snyder discussing the science behind arrow tuning. 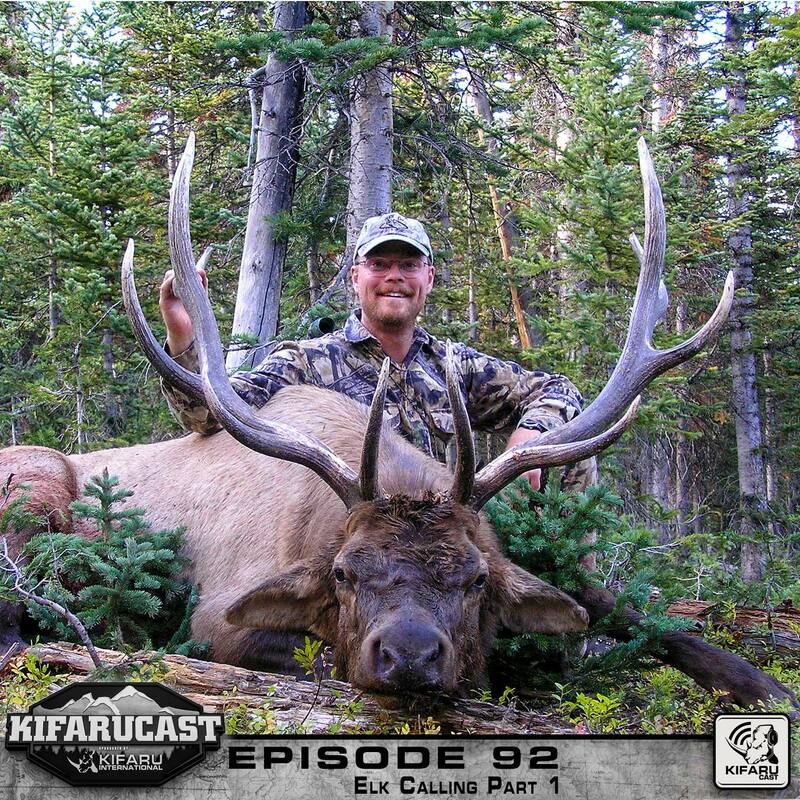 Danny Clum joins the podcast to discuss Cutthroat Broadheads in part three of our broadhead series. 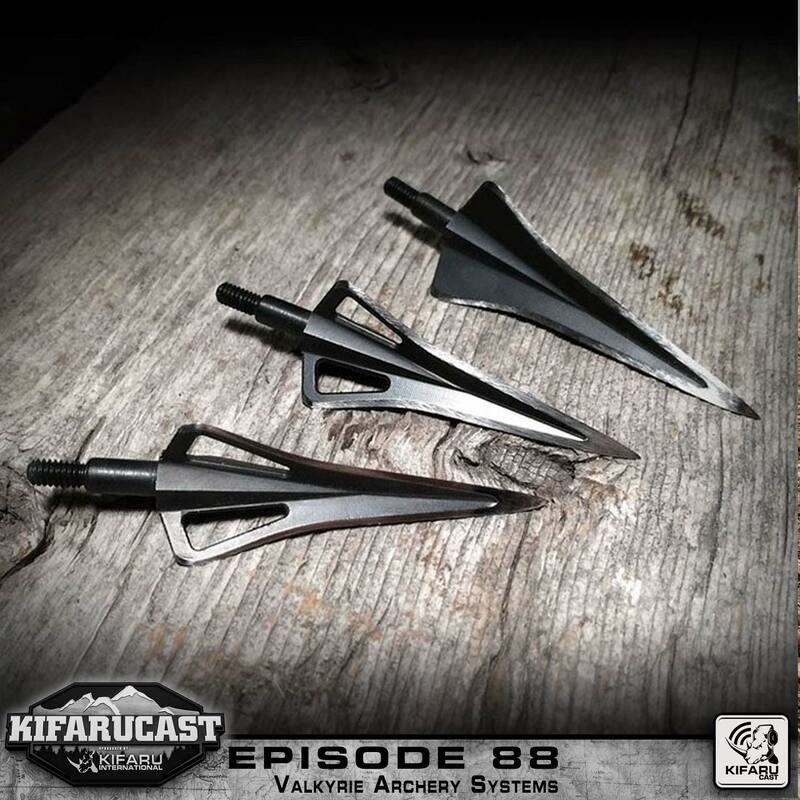 Valkyrie Archery designs, manufactures snd sells components for moderate weight extreme foreward of center arrow systems for the serious archer. 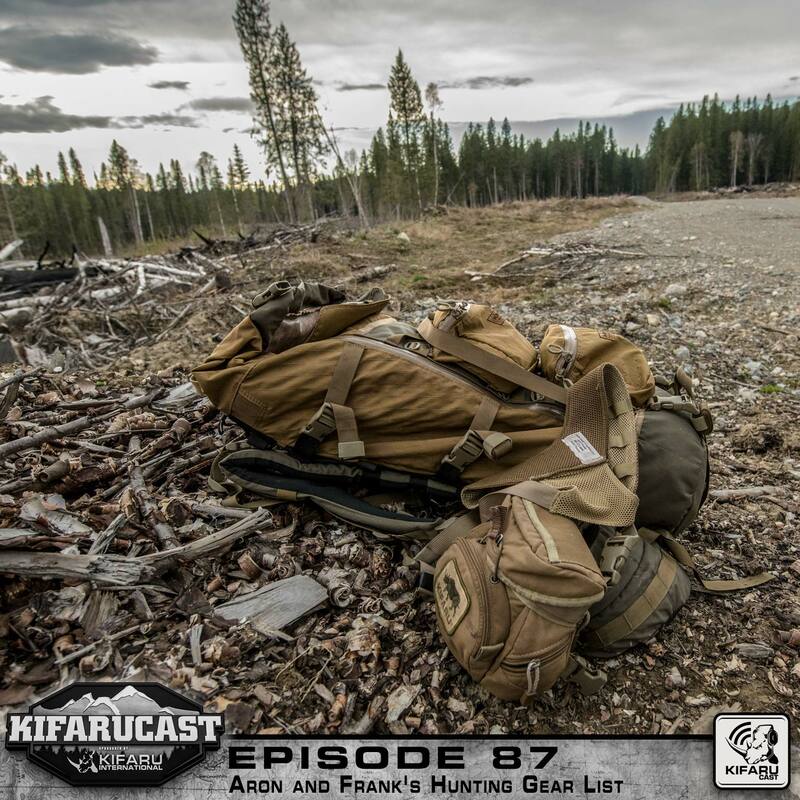 Aron Snyder and Frank Peralta are about to embark on a fourteen-day hunting trip and cover all the gear they plan to take on this trip and include the core gear they have on hand for every trip into the backcountry. 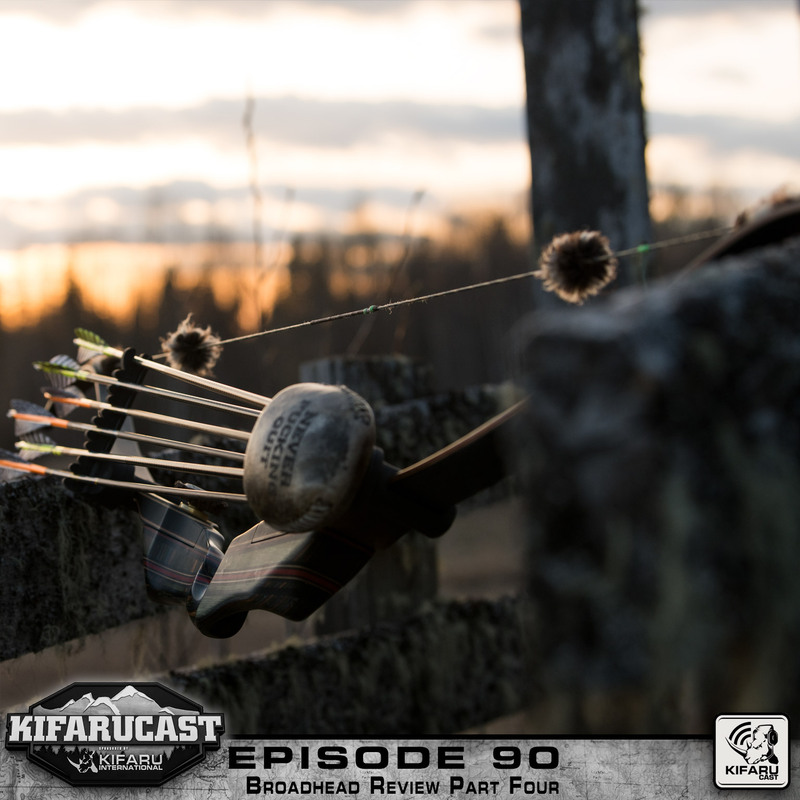 Tom Clum joins Aron Snyder to discuss traditional archery discipline. 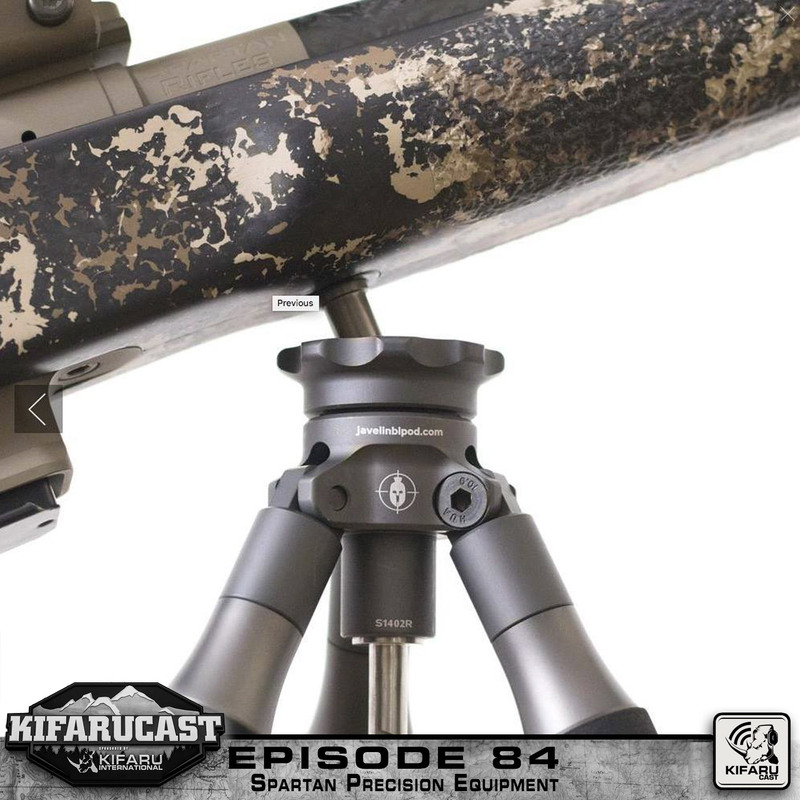 A lot of great info in this episode!